Super Promotion for Summer 2019 & 2020! 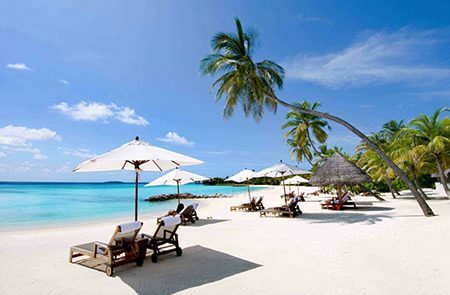 Book your package with commencing and finishing date within May, June, July and August 2019 – 2020 and enjoy 10% off on our selling rate. This is applied to our worldwide clients and for all countries we’re operating: Vietnam, Laos, Cambodia, Myanmar, Thailand, Malaysia, Indonesia, and Singapore. This program does not commit you to any “fine print” conditions – we always provide our high standard of services at any time of the year. 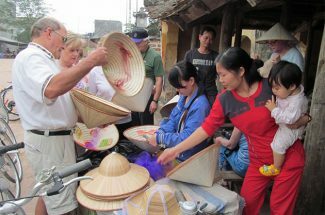 Here at Viet Vision Travel, we always encourage our clients to book the tour as early as possible, right after you and your personal tour designer reach to an end. The earlier we book the tour, the better the price is!!! We’re proud of being one of the leading tour operators in Vietnam with nearly 10.000 visitors per year. For any tours booked with us in May, June, July and August 2019 – 2020, you will receive a coupon of US$ 50.00 in cash on arrival. If you don’t want to take the cash, we can change it to a 60-minute Spa at Paradise Spa in Hanoi.